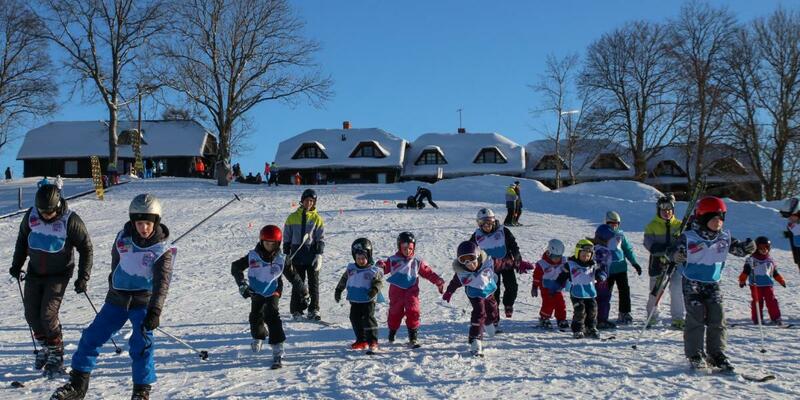 Popular family resort, Kuutsemäe Ski Resort, was already 3rd time part of FIS World Snow Day events. 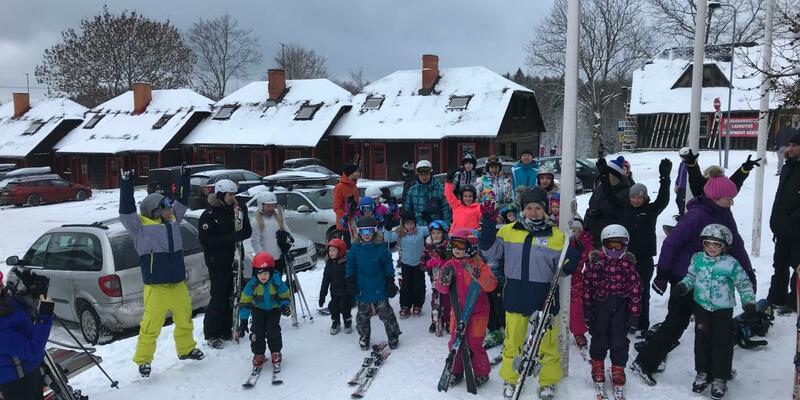 Every year event is growing, all together with pre-registration free lessons and kids slalom race bring together more than 140 participants. Event partner Kommipomm, as candys distributor, provide candy packages as free gifts for everybody, all participant got diploma also. Event media partner was SKY Media group with 5th local station Retro FM, On Air listeners can enjoy whole week before FIS WSD event promo game. Also one lucky listener won Rossignol kids skiing equipment. 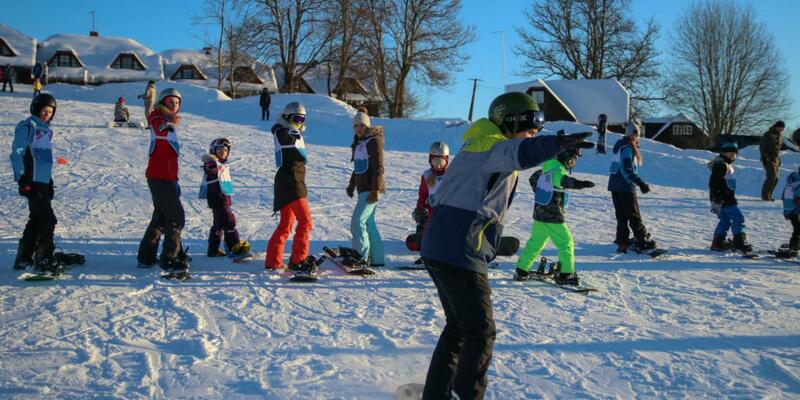 We are happy that was again so many beginners on slopes and and also that we saw so many happy kids after lessons.